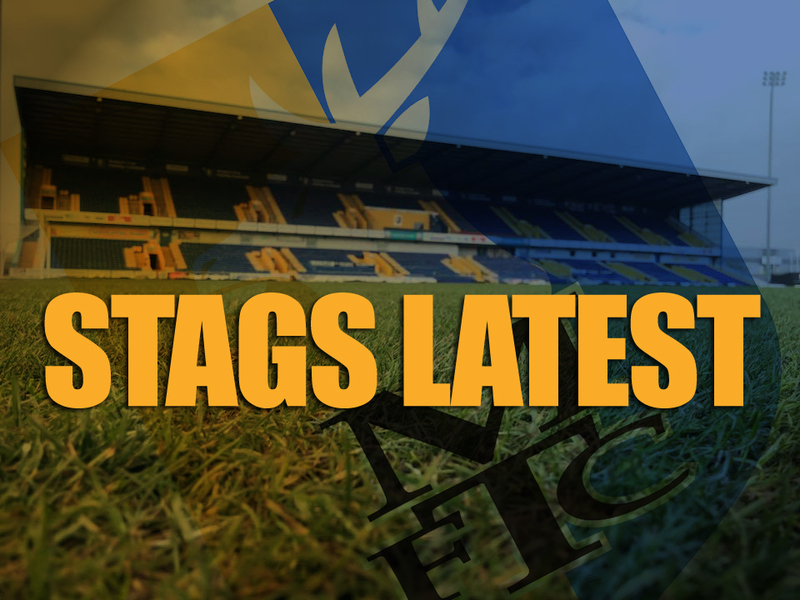 Mansfield Town are delighted to confirm that midfielder Alex MacDonald has signed a new two-year deal at One Call Stadium. 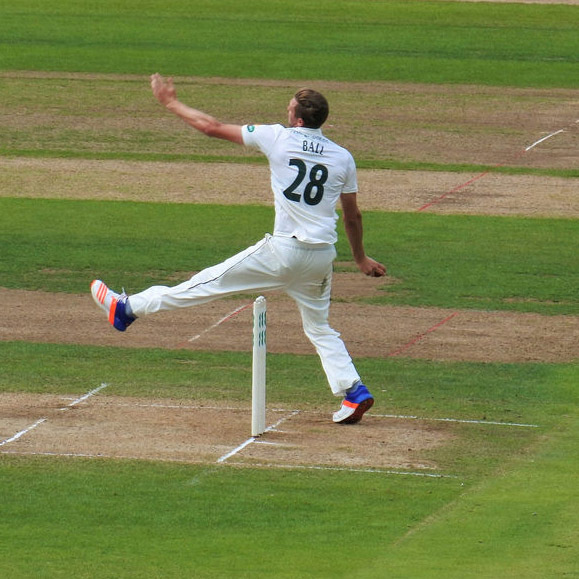 Jake Ball has signed a contract extension with Nottinghamshire that will keep him at Trent Bridge until the end of the 2021 season. 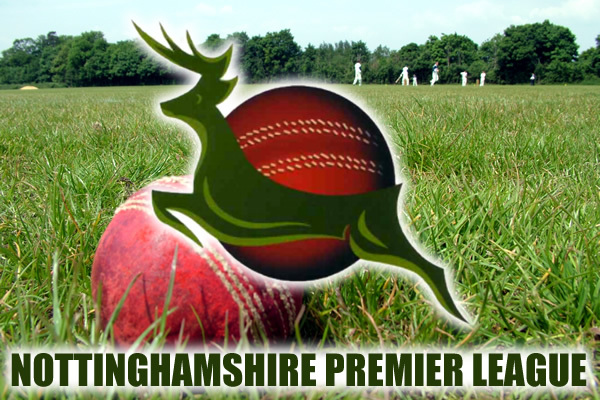 Round ten in the Owzat-Cricket Nottinghamshire Premier League and things have gotten a bit tighter at the top of the table. 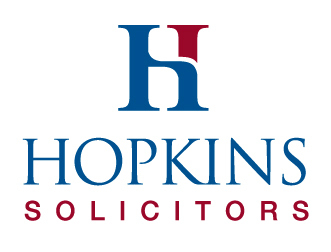 Round 10 in the Owzat-Cricket Nottinghamshire Premier League sees the half way mark fast approaching and a definite pecking order starting to emerge. 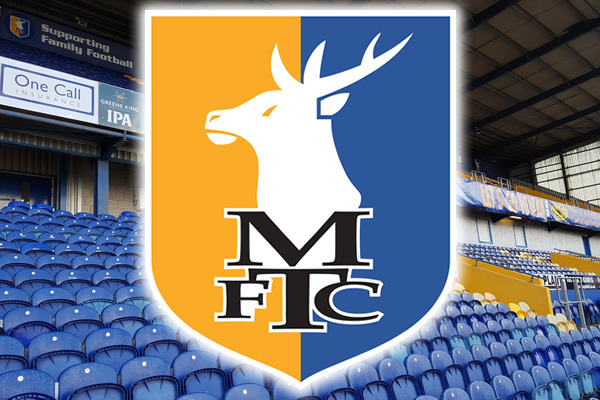 Mansfield Town will face Scottish Premiership outfit Dundee in a training match as part of the club’s week-long training camp in Portugal on Saturday 07 July. 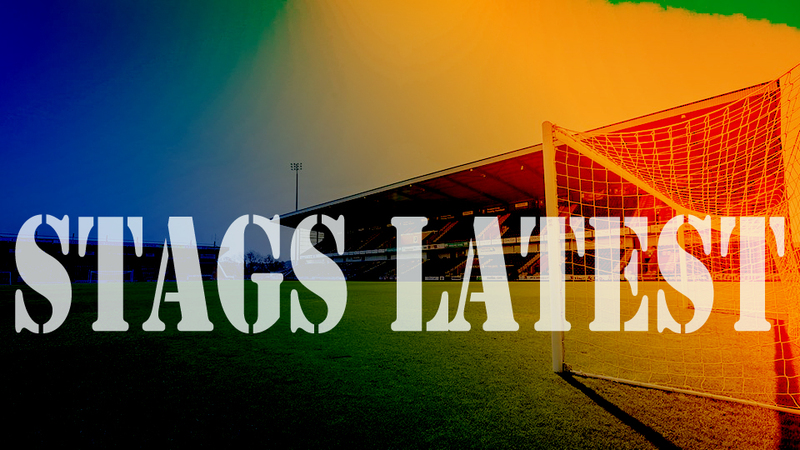 Scotland international batsman Calum MacLeod will join Derbyshire for this summer’s Vitality Blast. 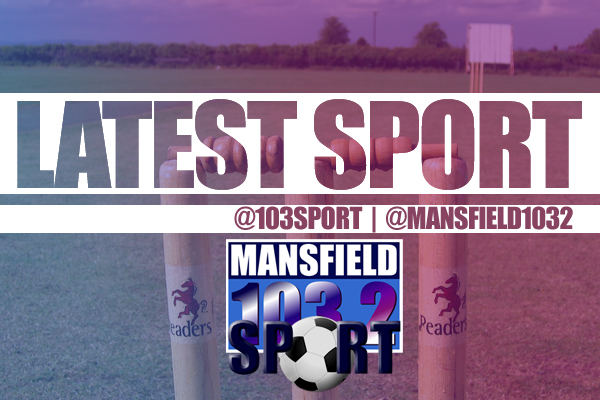 Here's a round-up of the ninth round of fixtures in the Owzat-Cricket Nottinghamshire Premier League. 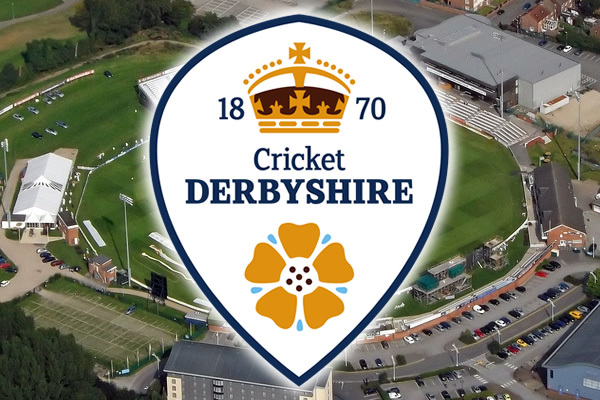 The Owzat Cricket Nottinghamshire Premier League moves into Round 9 of its fixtures this weekend with some intriguing games in store. 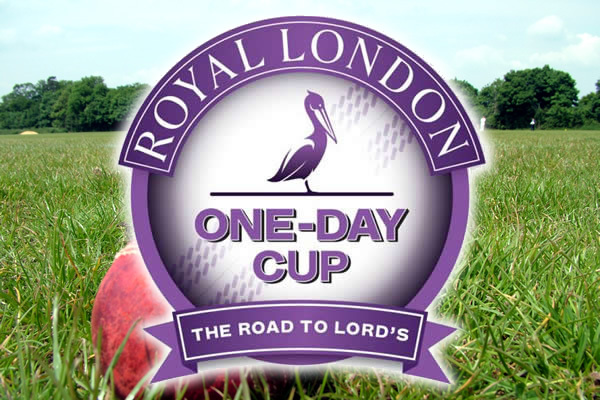 Notts Outlaws remain on course to defend their Royal London One-Day Cup trophy after a terrific bowling display blew away Derbyshire Falcons at Trent Bridge. 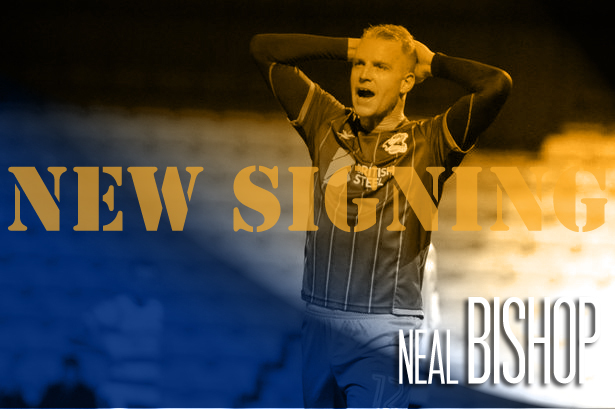 Mansfield Town are delighted to announce the signing of vastly-experienced midfielder Neal Bishop – a mainstay in the midfield of League One Scunthorpe United last season. 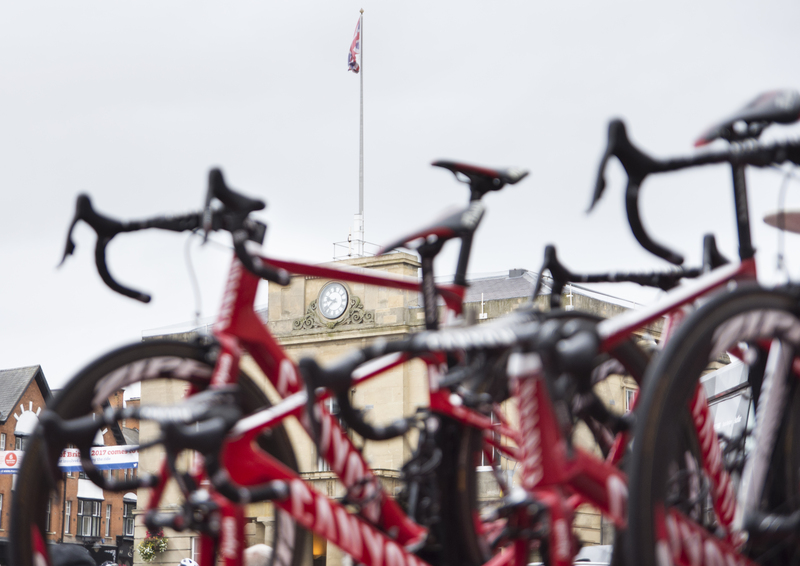 Nottinghamshire has been chosen to host the penultimate - and longest - stage of the OVO Energy Tour of Britain cycle race. 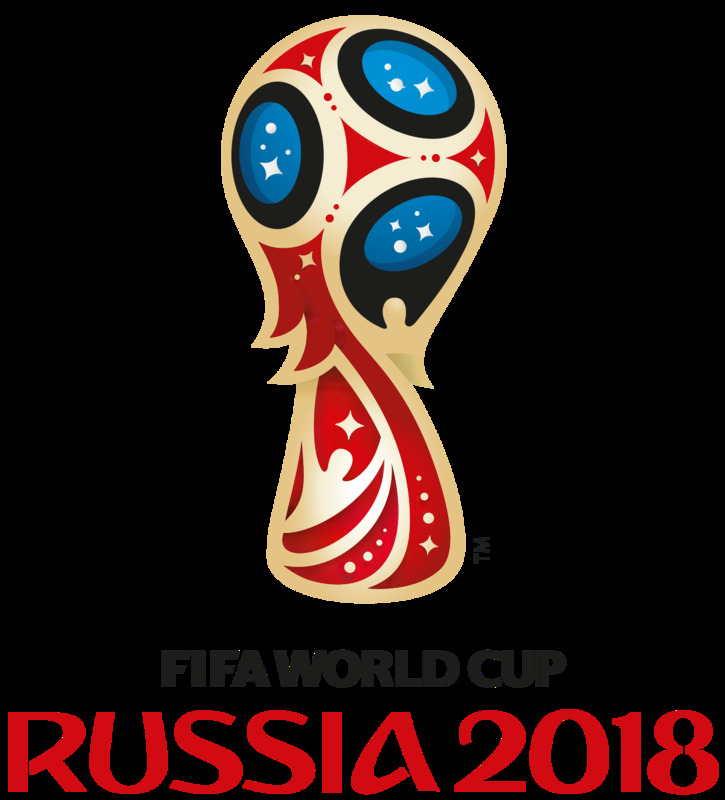 People who have been banned from football matches are being reminded to hand in their passports ahead of the FIFA World Cup. 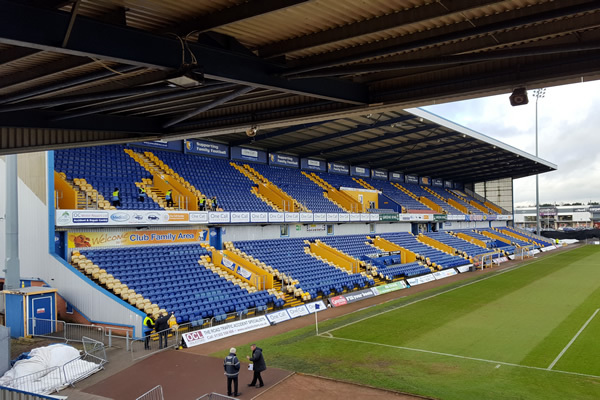 Mansfield Town will play newly-promoted Championship side Rotherham United in a pre-season friendly at One Call Stadium on Saturday 28 July (3.00pm kick-off). 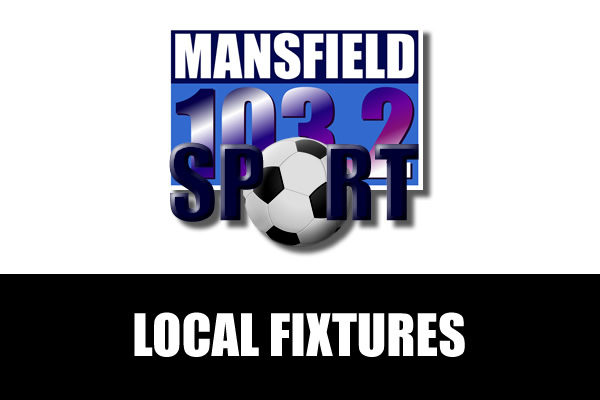 Here are the latest fixtures and results across Mansfield, Ashfield and Bolsover. 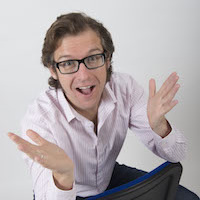 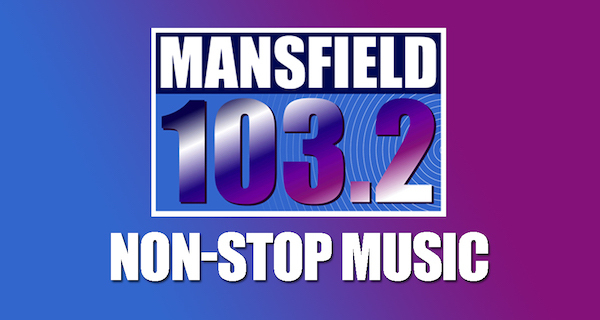 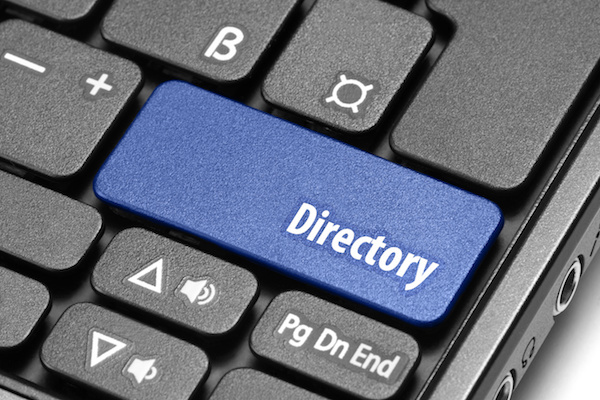 Click below for the Mansfield Town Football Club website.